Programs to help clubs with increasing membership. SWIS NOW Sample Format for Clubs Use: The Menomonee Club has been very successful using a format for their NOW meetings. A sample of the format is available for clubs to use and update for their specific needs. For a sample of that format click here. 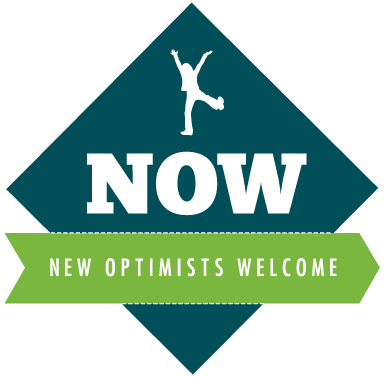 NOW – New Optimists Welcomed: This is usually a get-together around some kind of ‘food’ where potential members are invited. 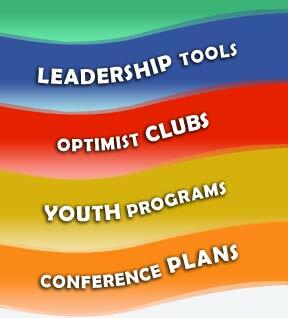 The activities and events of the club are shared by optimists present with other optimists and the potential members. For more information on suggestions on the steps involved, click here. 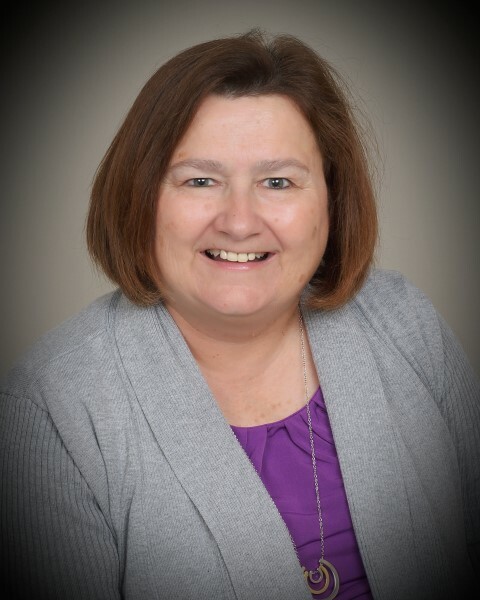 Zone NOW – New Optimist Welcomed: This is a combined club get-together coordinated by Lt. Governor’s with Club Officers. For a time line of information, click here. Start a New Club: Club members aware of other potential members in some other neighborhood that could possibly use a new club.For more information, click here. Coffee Recruitment Program: This is a one-on-one program with a potential member to build a relationship and see if there is an interest. For more information, click here. Optimist Mentoring Program: This is a new program to help in the relationships by offering a mentorship with other optimists for retention. For more information click here.